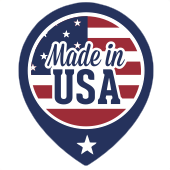 If you are searching for Daytona Steel Buildings, then stop the search now. Daytona Beach holds the distinction of being the most famous beach in the world! Also known for the Daytona Speedway and of course the Daytona 500, this town is bustling with activity that never seems to stop. Although a touristy town, its residents are more of the blue-collar variety. They work hard and take care of their possessions. One of the things they do is to utilize steel or metal buildings. 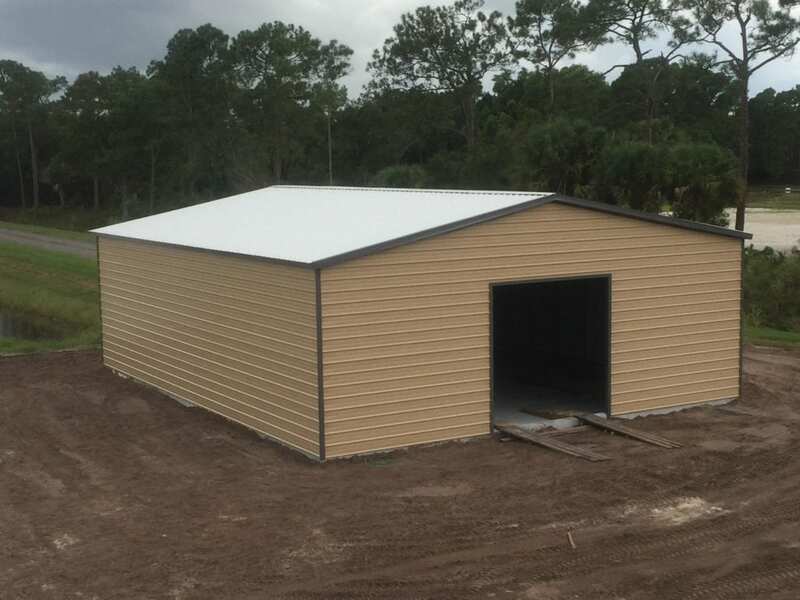 Central Florida Steel Buildings and Supply is the Daytona Steel Buildings expert.